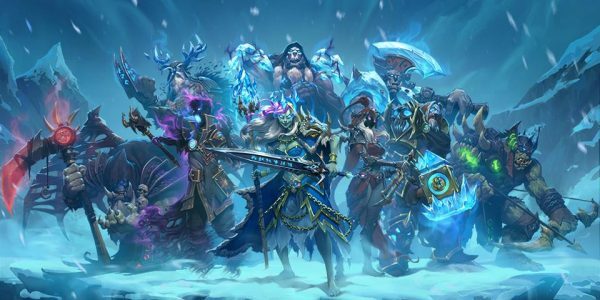 Blizzard actually revealed plans to end support for the two OSes back in February, but it posted an updated note this week to remind players of the upcoming change. The developer did not give a specific date for when this will start taking effect, though. Date or no date, World of Warcraft, StarCraft 2, Diablo 3, Hearthstone, and Heroes of the Storm will all cease to work on PCs running Vista, or XP. The forum post noted that Microsoft itself ended support for both OSes in 2009 (XP) and 2012 (Vista), but Blizzard didn’t when it saw that a number of players were still using them at the time. This number has now decreased, making the decision easier. “There have been three major Windows releases since Vista, and at this point, the vast majority of our audience has upgraded to one of the newer versions,” Blizzard wrote. The change will be rolling out on a schedule that Blizzard will unveil as the time gets closer for each game. This presumably also means Battle.net will cease working on these platforms. This is really more of an issue for older games, since Overwatch does not support these OSes, for instance.